Certified Practising Accountants (CPA) specialising in providing personal professional tax and financial management solutions for individuals and businesses. If you are looking to establish a relationship that will benefit you and your business now and in the future and you don’t want to talk to a different person each time you call then you have come to the right place. 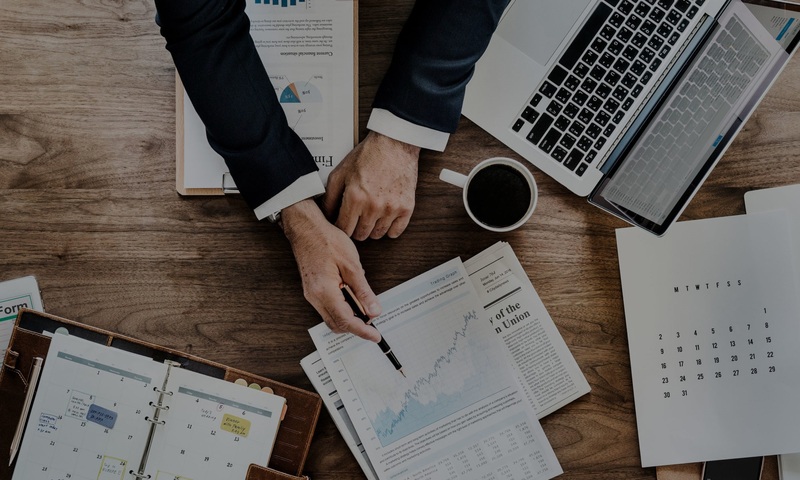 We can assist in a broad range of accounting and tax matters from simple tax preparation, to business structure set-up and tax planning, business coaching and strategic accounting. Other services include proactive management reporting, budgets, cash flows and SMSF Administration and compliance. Our office is located on Level 1 of the Big B Arcade, 50 James Street, Burleigh Heads. If you would like to make an appointment (initial 30 min consultations are free) please call. We have been providing Independent, Personal, Professional Accounting Services to the local and wider community from our offices in Burleigh Heads on the Gold Coast for over a decade.